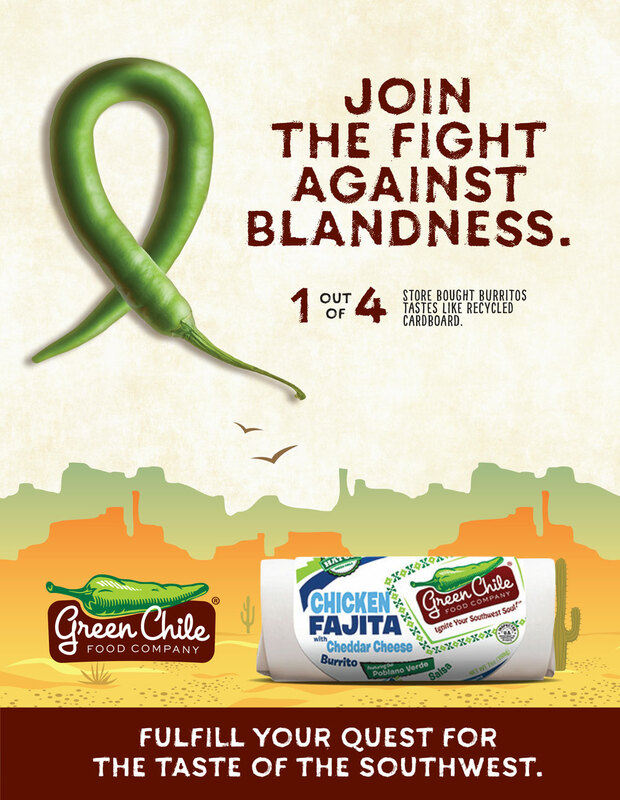 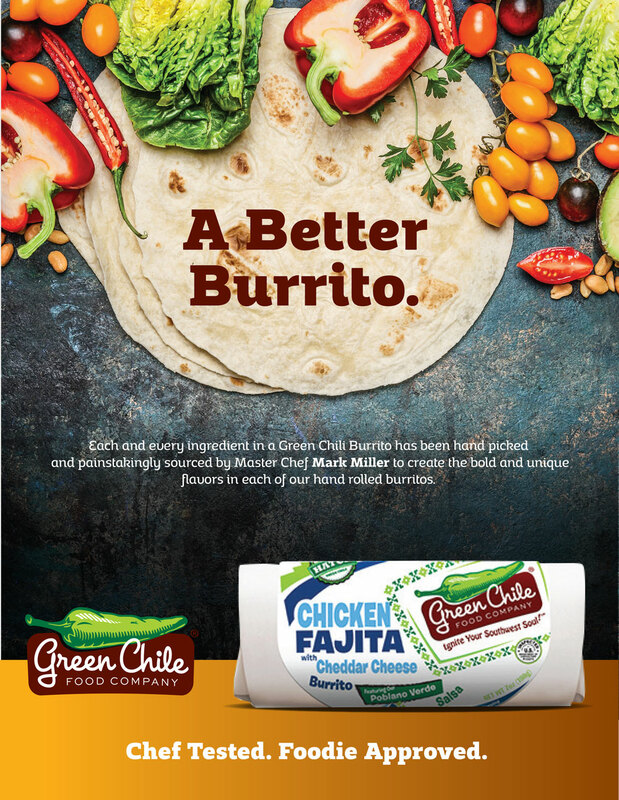 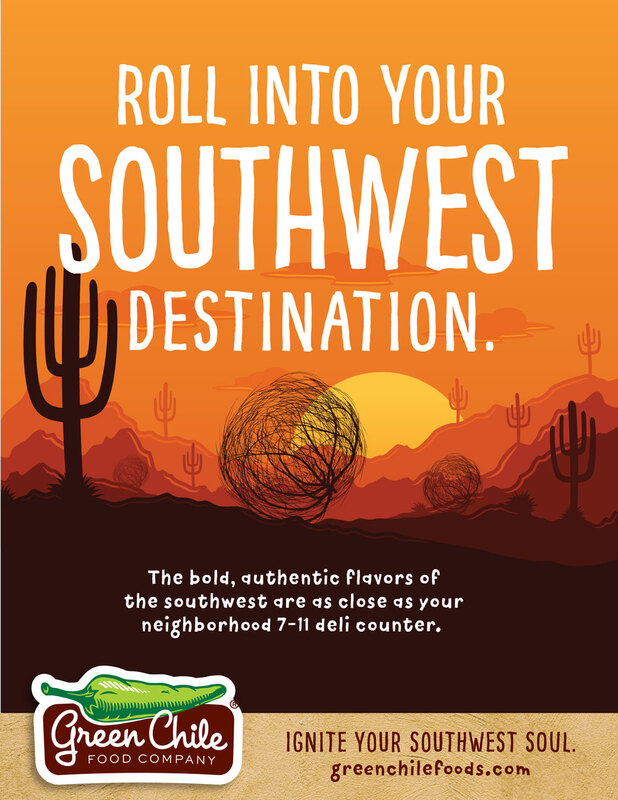 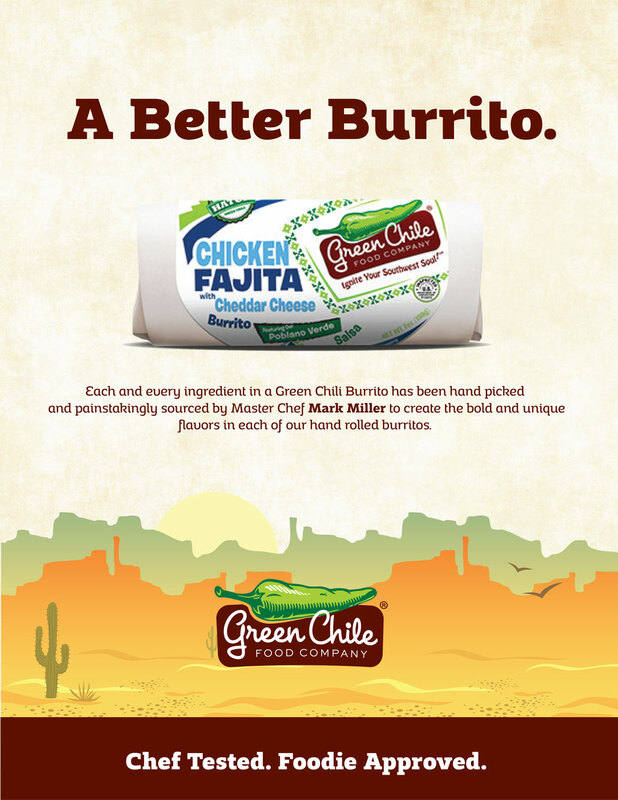 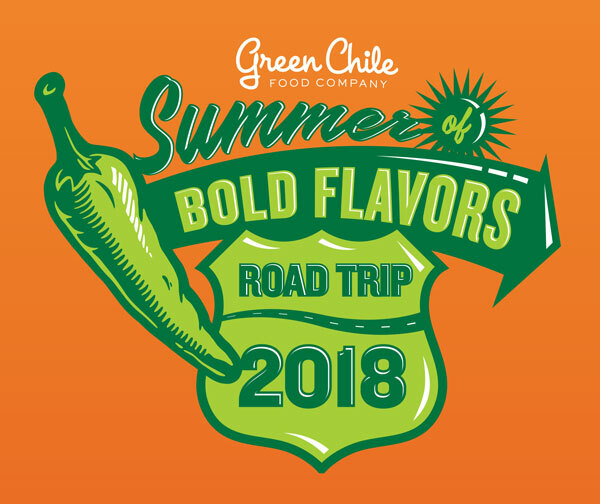 Green Chile Food Company is a frozen Southwest food company that sells burritos, quesadillas, bowls and salsas. 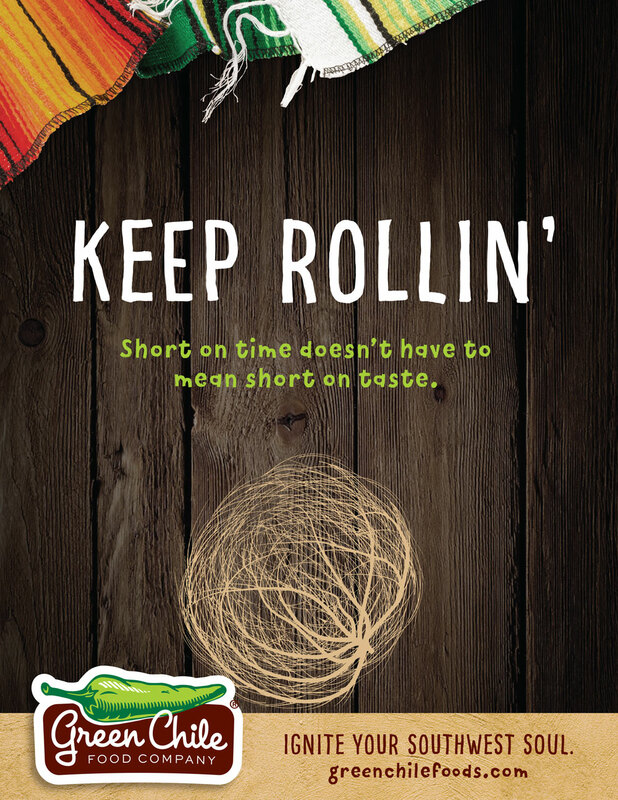 Farmhouse was engaged to create a new branded campaign for web and social media use that was engaging and fun. 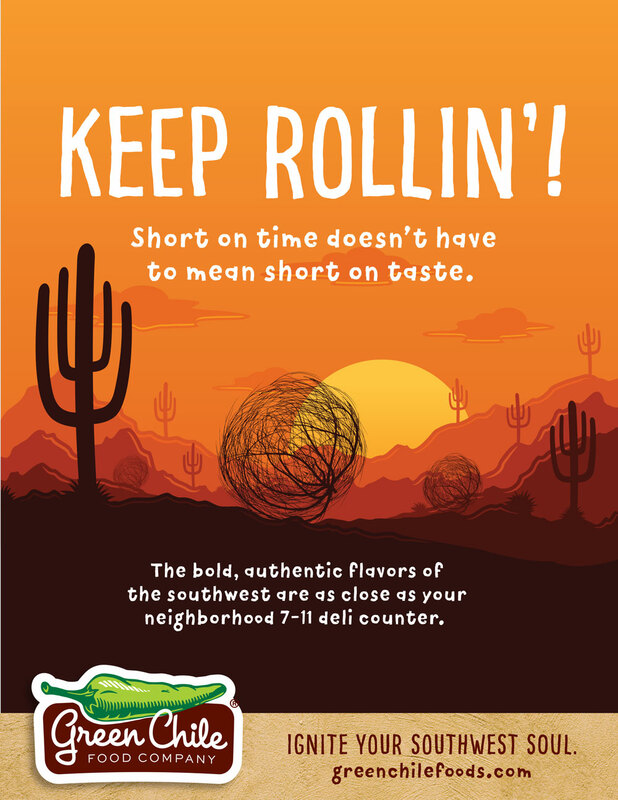  Farmhouse created a series of videos and online content as bold as the flavors of their products.